Family Law (including complex property, parenting, recovery orders, injunctions, divorce, child support, spousal maintenance, adoption, and de facto relationships including for those who identify as LGBTIQ). NT Civil & Administrative Tribunal (NTCAT) matters particularly Adult Guardianship cases. Mental Health including Mental Health Review Tribunal matters. Domestic Violence including defending applications for a domestic violence order (DVO) and breach of DVO cases. In 2006 Lindy moved to the NT; she has practiced as a Solicitor and Barrister in Darwin since then. During this period Lindy has also mediated a number of NT Legal Aid Commission cases in her role as an accredited FDR Practitioner. Lindy’s many years as an experienced, highly qualified specialist advocate and solicitor will ensure she is able to provide accurate, timely and expert advice and opinions, in addition to, settling documents, to the highest of standards. Lindy will further maintain the best traditions of the independent bar as Counsel in her areas of expertise. 1989 – LLB (University of Melbourne). 2007 – July 2013, member, Legal Practitioners’ Disciplinary Tribunal (NT Attorney-General’s representative). 2008-9 – President NT Women Lawyers’ Association. 2008-9 – Councillor, NT Law Society (NTLS) & member of several NTLS committees. 2011-12 – Lecturer and Tutor in Family Law and Lecturer in Succession (Charles Darwin University). 2013-2017 – Volunteer, Top End Women’s Legal Service (TEWLS) Darwin). 2013 – Board member, ‘Off the Leash’ community arts magazine (NT). 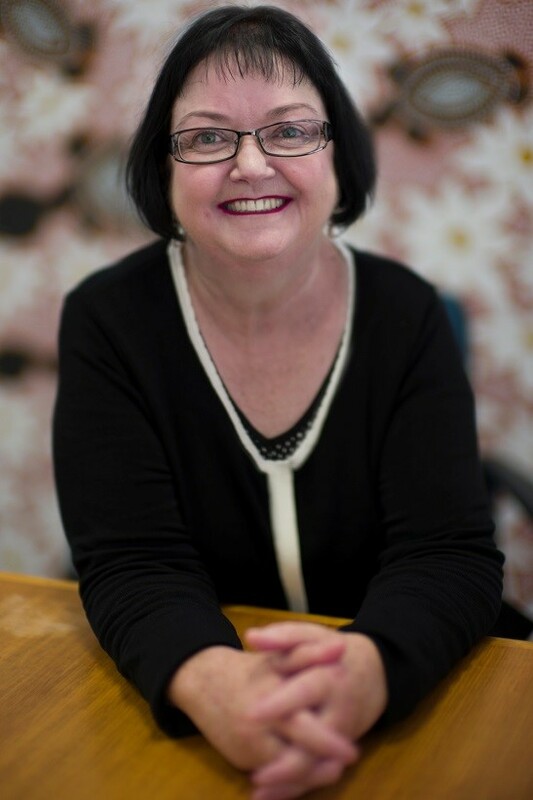 Prior to 2006 – Board member Chisholm Refuge (Qld), Board member Immigrant Women’s Support Service (Qld), Volunteer Lawyer at Women’s Legal Service (Brisbane) and ordinary member Brisbane Domestic Violence Advocacy Service. Lindy is an Arbitrator accredited by the Australian Institute of Family Law Arbitrators and Mediators (AIFLAM). Lindy is available to assist as an Arbitrator in Family Law property, spousal maintenance or financial agreement disputes.